Fort Victoria Towers, the newest endeavor of New San Jose Builders, Inc. marks a new age of affordable luxury living at the hottest address in town… the Global City. 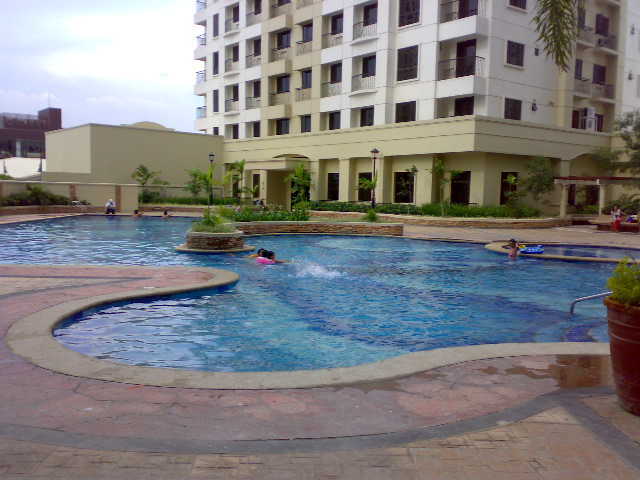 Fort Victoria Towers is located at 5th Ave. corner 23rd Street, Fort Bonifacio Global City, Taguig, Metro Manila, Philippines. It is situated in a road network and grid layout allowing efficient traffic management; a well-managed transit loop with dedicated bus lanes for commuters pedestrian walkways that link buildings to parking areas; and, other transport systems. The plan ensures that value will accrue to every property since each one is adjacent to one or more of these 4 elements. At Bonifacio Global City, every lot is a prime lot. Leisure, Dining and Entertainment Centers – Makati Golf Club, Manila Polo Club, Fastfood and Restaurants. Ave. Unit Area: 40.58 sq.m. 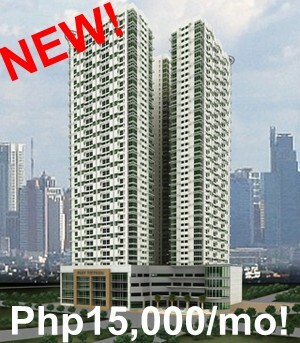 UPDATED MAKATI condominiums at TRANSACTION prices !